Salman Khan's forthcoming production 'Hero' is all set to release on September 11 and he is trying hard to promote it in every way. Salman, who has previously hosted shows like '10 Ka Dum' and 'Big Boss' will turn host once again for an upcoming episode of TV show 'Dance +' to promote the film. 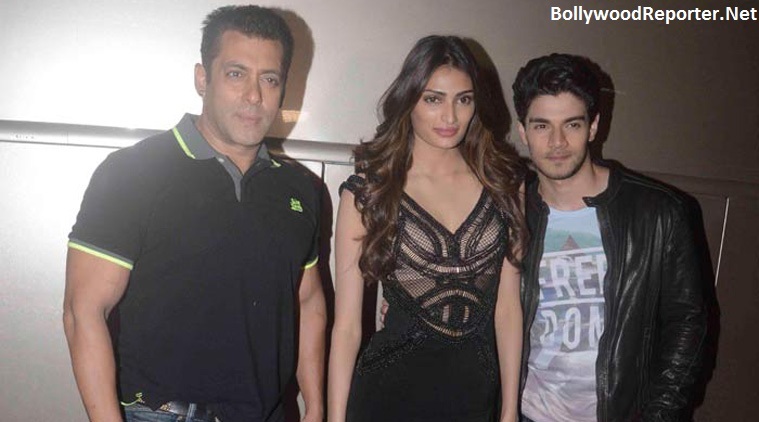 Athiya Shetty and Sooraj Pancholi will also join him for the show. As per recent reports, "Salman will co-host the episode with dancer Raghav Juyal. This integration will have a lot in store for the audiences. With Salman hosting 'Dance +', entertainment will be guaranteed, be rest assured." This episode will be aired on Sunday. Choreographer-filmmaker Remo D'Souza as the 'Superjudge', along with captains Shakti Mohan, Dharmesh Yelande and Sumeet Nagdev will also be there on the set.